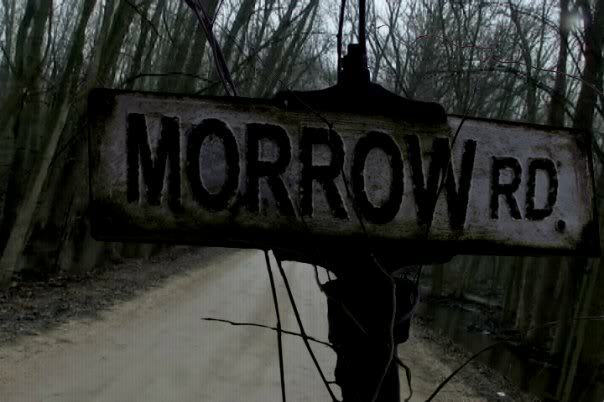 Countdown to Halloween, Days 23 & 24: The Legend of Morrow Road – Dork Forty! Tonight, we’ve got two from Ms Rachel Brooke, an alternative country artist with a voice like honey. As I said above, “The Legend of Morrow Road” is based on a real folktale, and it’s one of my favorite kinds of folk legends: a ghost light. If you’re not familiar, ghost lights are mysterious floating lights that appear at night, usually in secluded rural areas, and often near a road, train tracks, or swamp. People see these things (or say they’ve seen them), and stories grow up around them. As is usual with these sorts of things, the details of the story change according to the teller. 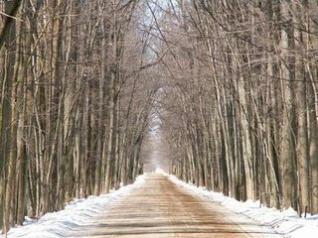 You can read about a good number of variations here: http://www.michigansotherside.com/legends/84-the-legend-of-morrow-road. The version Rachel Brooke chose for the song is in there, and it’s maybe the most dramatic of the bunch. What’s even more interesting in the Morrow Road case is how many variations have been reported of the ghostly manifestation itself. Some have claimed to have seen a ghostly woman with bloody hands, others reported hearing a baby crying, other stories insist you have to light a fire… But the ghost lights are the most common. I like the ghost lights so much because I grew up near a ghost light location myself. I’ll never forget my aunt taking me and my brother out to the lonely stretch of railroad tracks where the light supposedly appears. We didn’t see anything, of course. I think we may have even gone in broad daylight. But I was sufficiently young that it was a thrilling adventure, anyway.